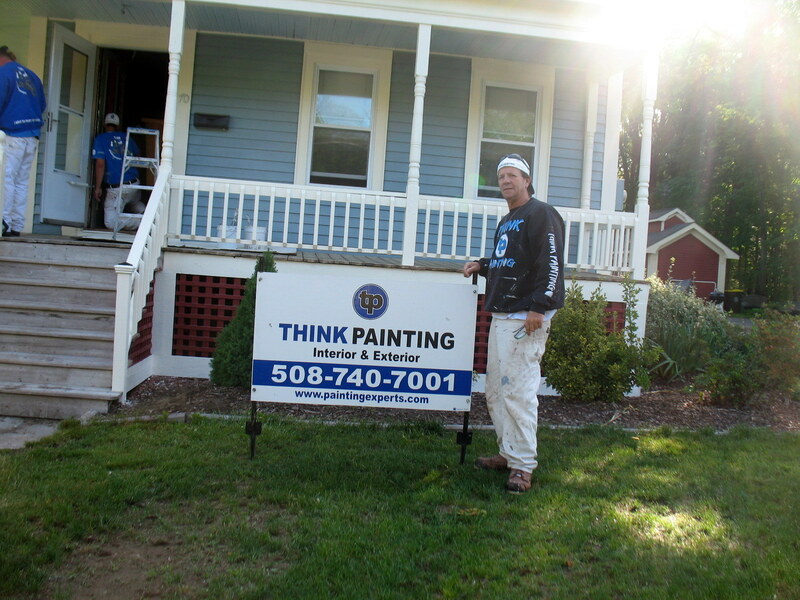 The crew at Thinkpainting have been painting homes in Massachusetts since 1978 and this is a question we get asked a lot! Especially now that reports show that homeowners are staying in their homes for an average of 13 years. That’s long enough see design styles cycle through and those colors and styles that were highly desired just a few years ago are now dated and dull, just like green shag carpeting! If you are ready to change the look and feel of your kitchen cabinets, there are several questions to ask before you hire someone to tear apart the center of your home. Should I Replace, Reface or Refinish? What is the current condition of the cabinets? Are the frames (boxes) sound? Will the insides be painted? Should I replace the hardware? Will my kitchen be usable during the process? Our team uses specifically designed equipment to minimize the impact the process will have on your family’s day to day life. 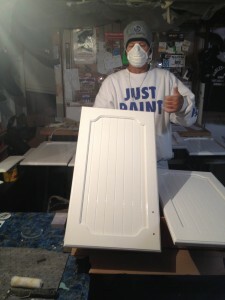 We use dustless sanding and clean up the work area every day. 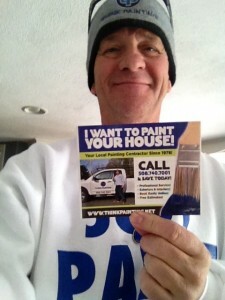 We can even mask the smell of the paint! 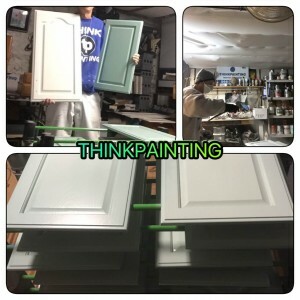 We can take the cabinets doors off and refinish them off site, providing them with a flawless sprayed finish. We will protect them and keep them safe until we reinstall them. 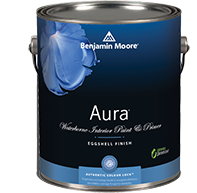 What paints will be used and will they be durable? 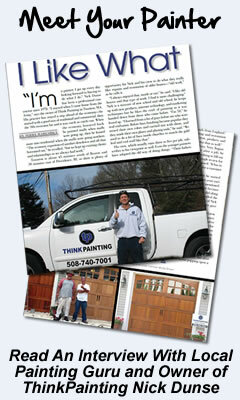 We use top quality paints designed to be applied to cabinets and provide a durable finish that won’t nick or chip. 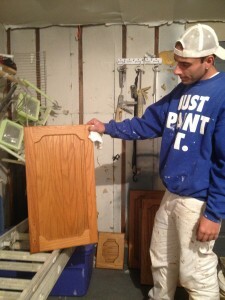 By carefully cleaning, sanding, priming and applying multiple coats, we can ensure a long lasting finish. If your cabinets are Oak, or have an open grain, we will take extra steps to ensure that the cabinets have a smooth finish. Will my painted cabinets be scrubbable? In my own home, I use a magic eraser and ammonia free cleaners, and they have held up beautifully for many years. We have finished kitchens of all types and sizes, we can help you decide on the best option and provide the expertise to bring your kitchen up to date and a place to enjoy for years to come. 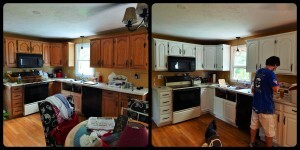 Contact Nick today to get your new kitchen!